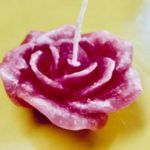 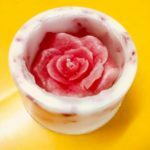 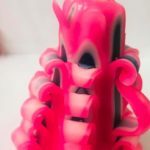 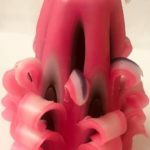 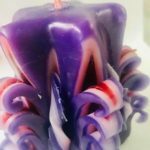 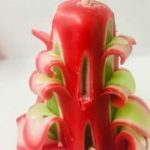 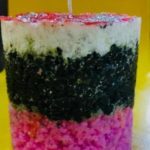 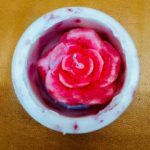 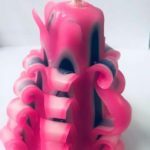 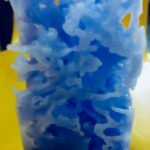 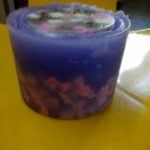 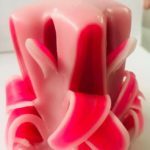 want to startup candle making Business , this course can make you an expert and can give you proper knowledge of candle making. 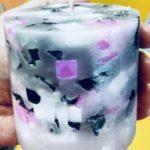 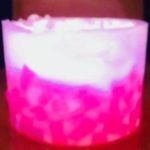 If you are passionate about candle craft learn the startup course. 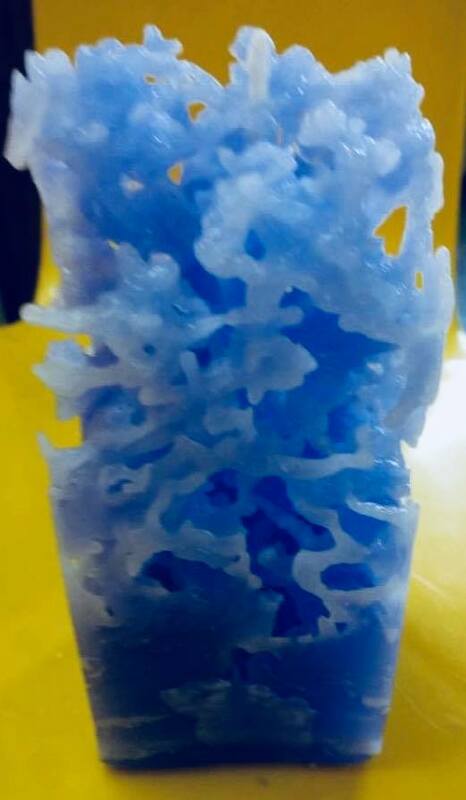 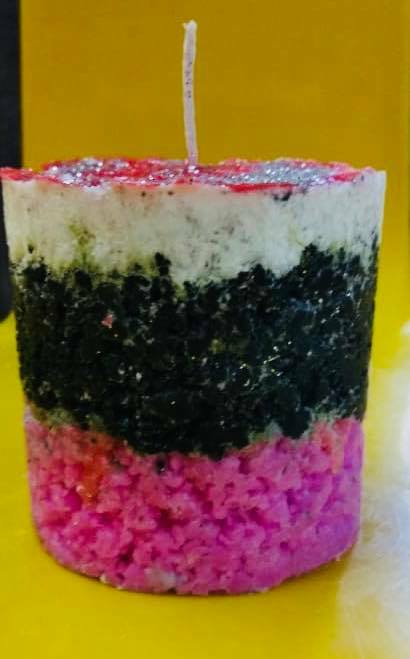 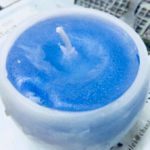 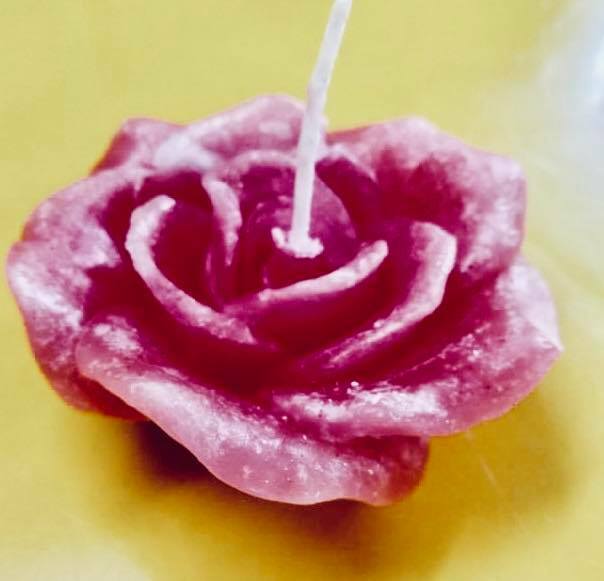 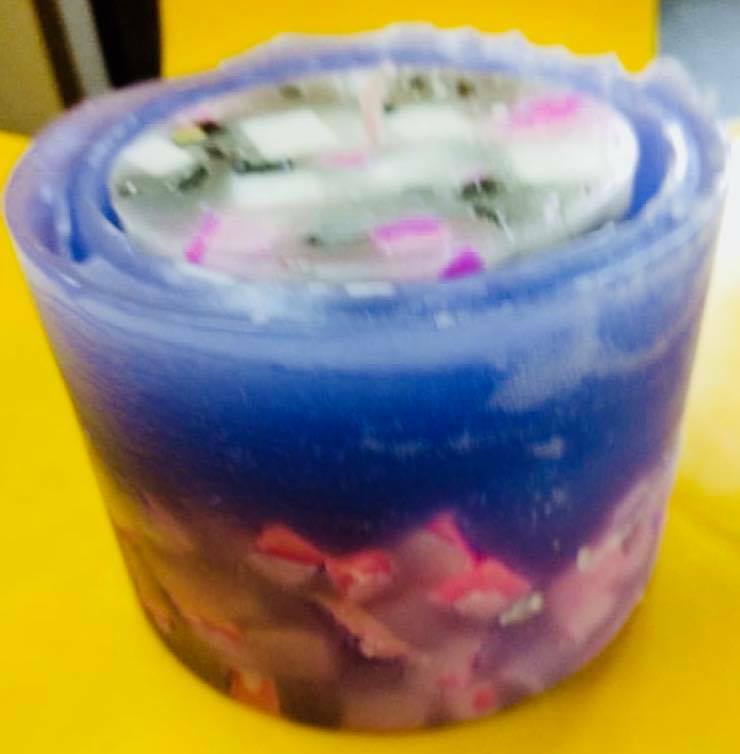 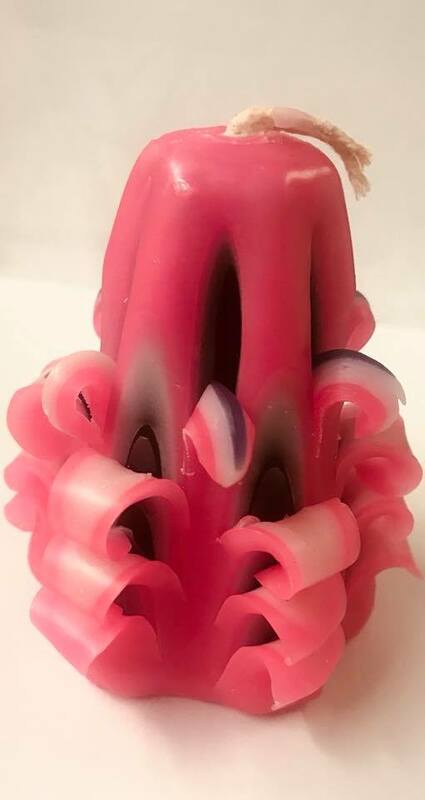 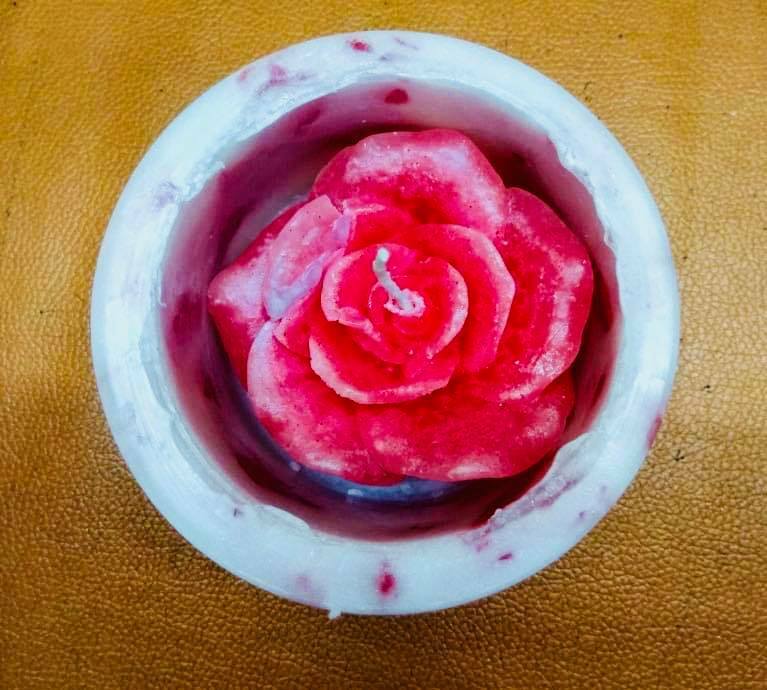 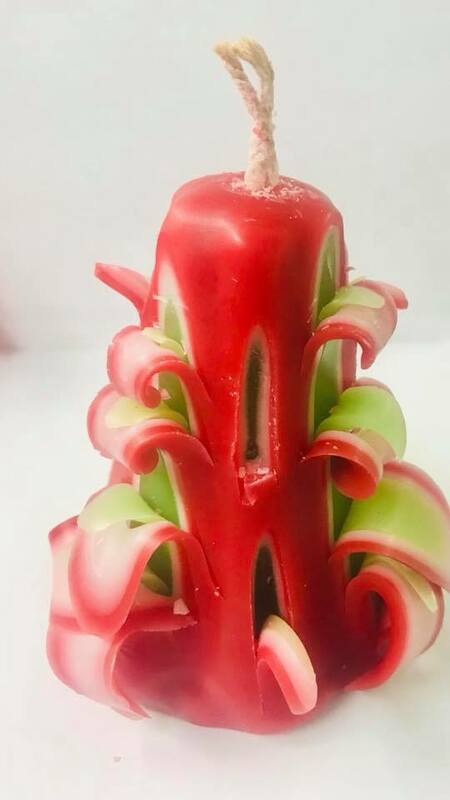 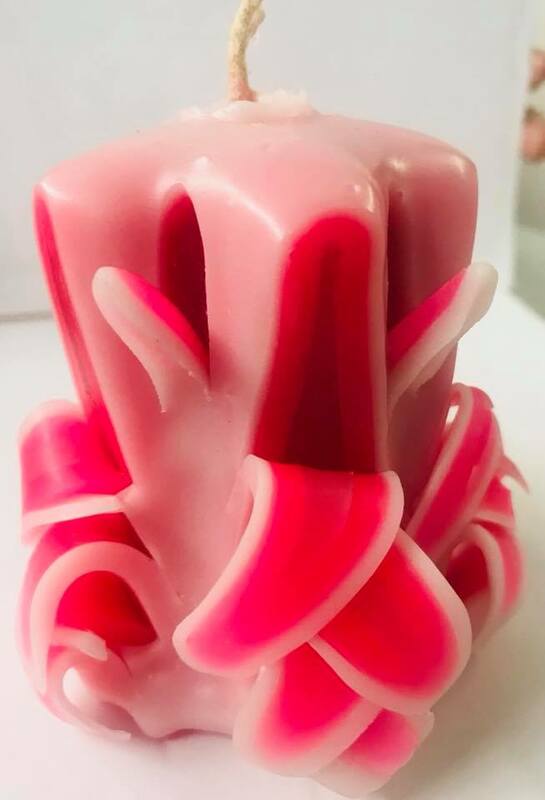 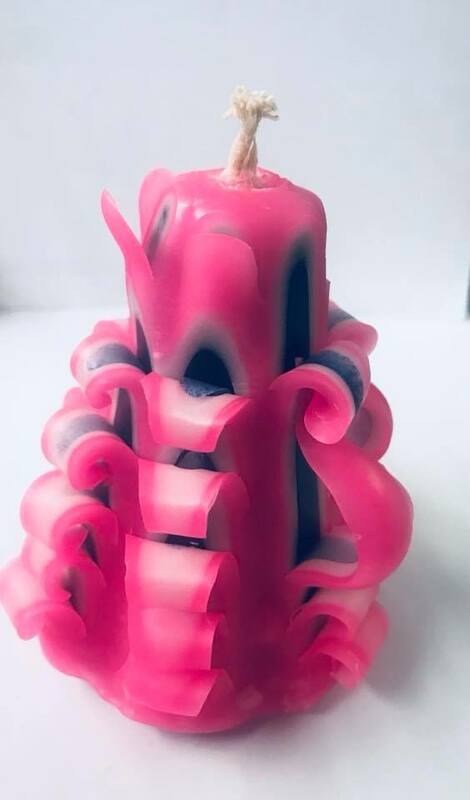 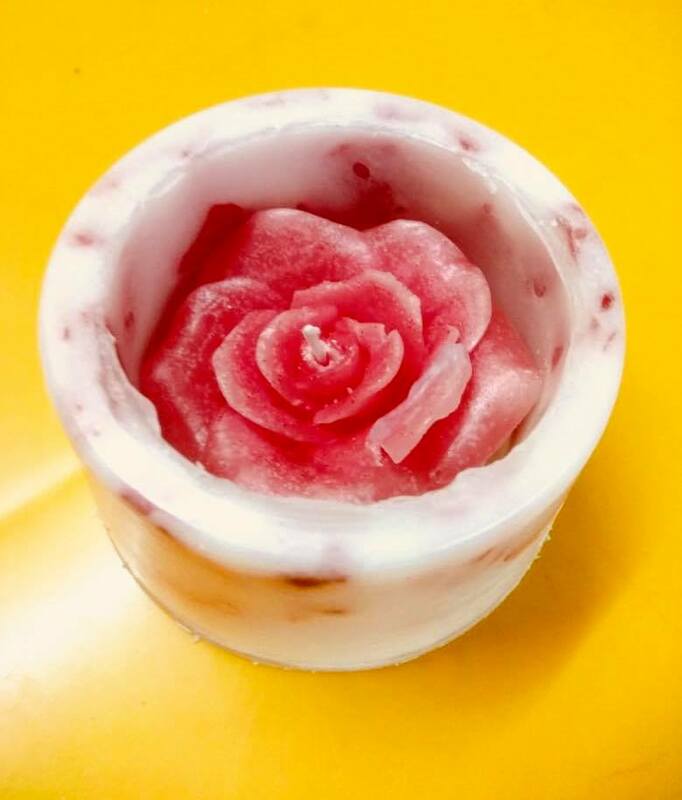 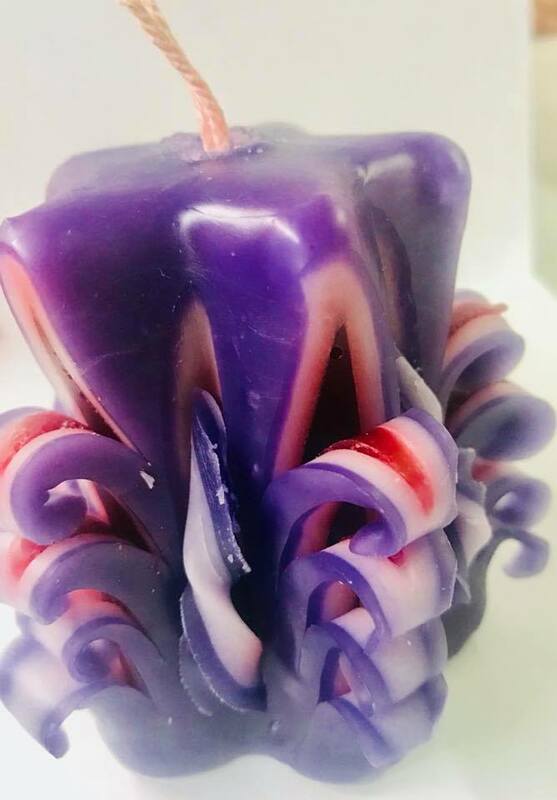 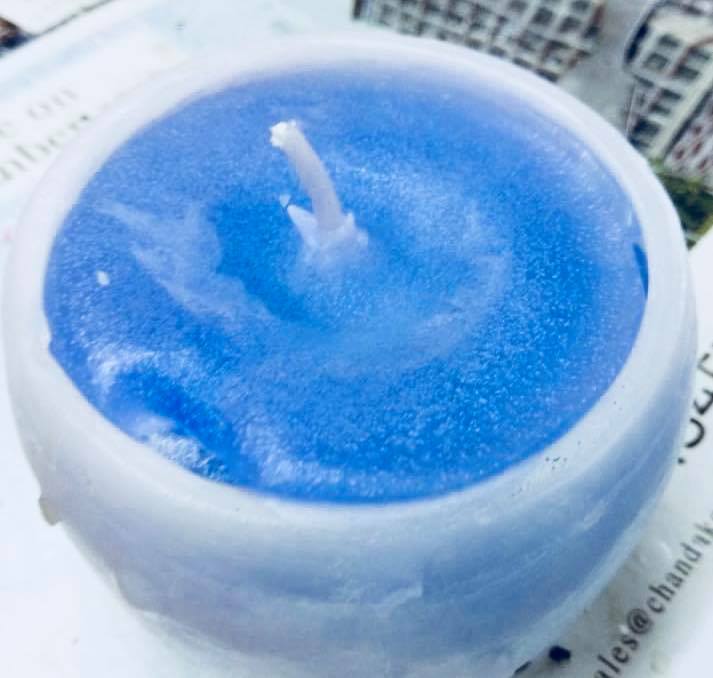 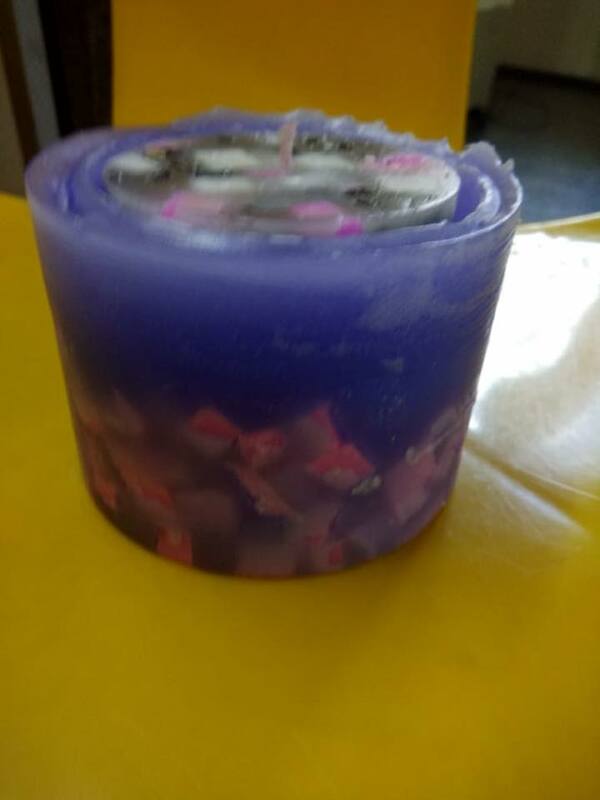 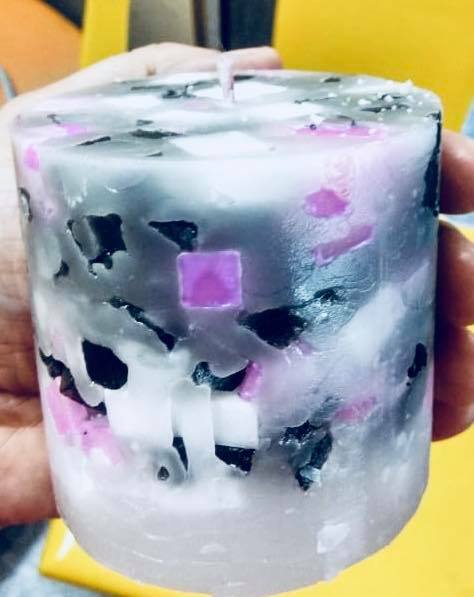 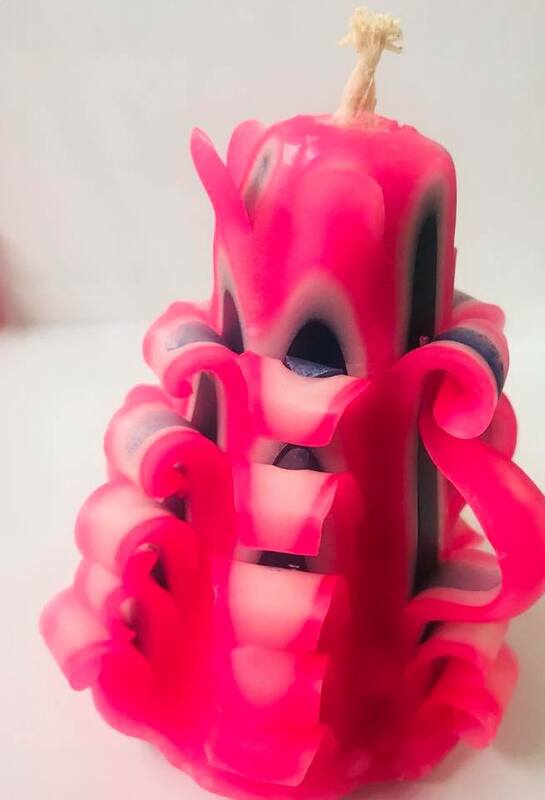 In startup course, all the fundamental of the candle making will be covered like how to select right kind of the wick and role of the candle additive. 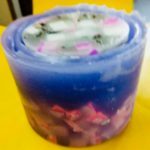 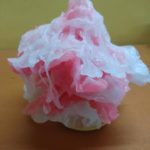 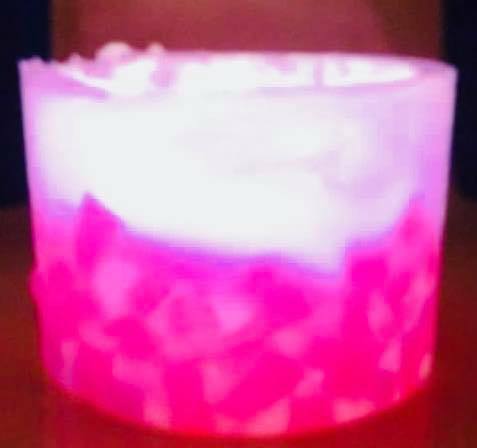 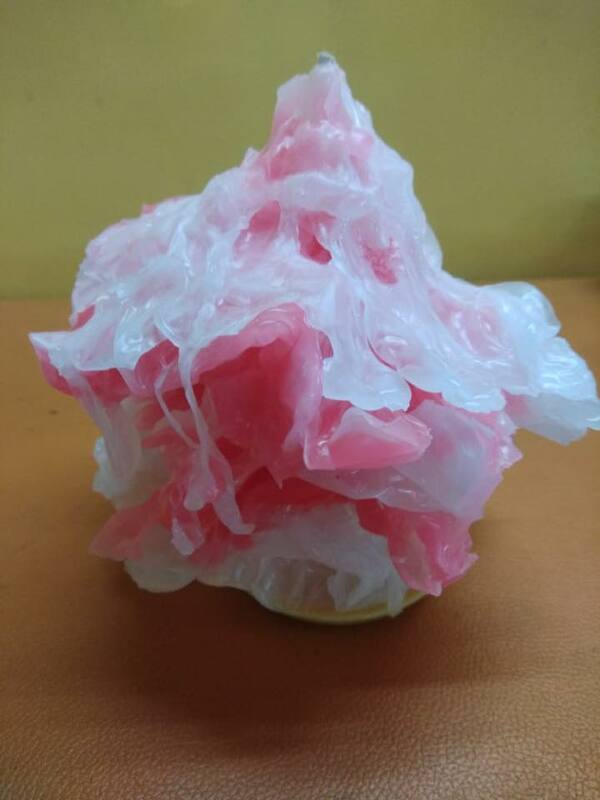 Introduction about wax, wick, candle colour, mould, and perfume.